If you’re a student or a working professional, chances are you need a laptop. They’re the sort of devices that no matter what your budget, you can almost always find one that suits your needs and budget. Then again, we’re all looking for the best stuff at the lowest prices, and hence we give you, the top 5 laptops under Rs 30000! Gone are the times when a budget laptop meant too much compromise, with AMD’s APU range being introduced and some low power Intel processors, we can now find pretty good performance even on a budget. The best part is that you can get Windows 8, Microsoft’s latest OS preinstalled, so you don’t have to pay extra after buying it. So if you’re looking for a laptop and don’t want to burn too much of a hole in your pocket, check out the following laptops. HP has the knack of making good looking laptops with great specs to boot. The Pavilion G6-2302AX is loaded with specs and is amongst the best specced laptops under Rs 30000. For multimedia lovers and gamers on a budget, this laptop will do great because of the powerful graphics card included, the AMD Radeon HD 7670M. The AMD A4-4300M isn’t all that blazing fast on pure processing tasks, but will do quite well for gaming and such since most of the stress is on the graphics card. With good battery life, 2 USB 3.0 ports, Altec Lansing speakers and a glossy finish, the HP Pavilion G6-2302AX is a great buy! The slimmest and lightest amongst the lot, the Acer V5-431 isn’t too much of a performer, but is perfect for business and general users who just need a laptop to stay connected and work on Office software. The downside is it comes with only 2 GB of RAM at this price because of the form factor, although there’s an extra slot of RAM that’s unused. The screen is also just 14 inches, so it’s pretty compact. If mobility is what you’re looking for and you don’t mind the loss in performance, pick this one up! Rounding off our list of the best laptops under Rs. 30000 is the Dell Vostro 2520. 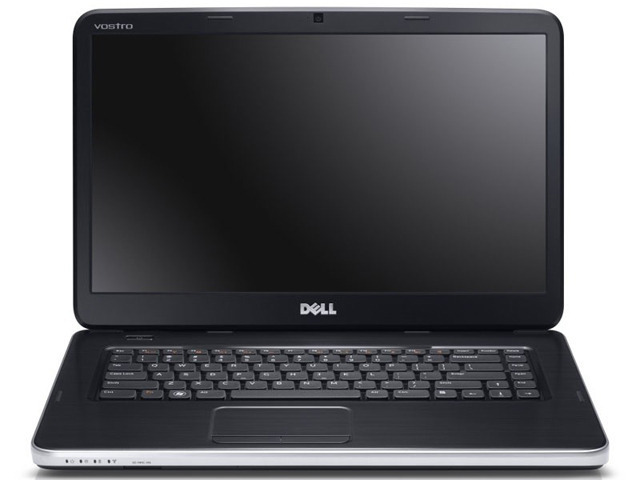 Mainly targeted at business users, the Dell Vostro is the cheapest amongst the list but also comes with the least powerful specs. But considering the target audience, it’s not too bad of a choice and the Dell brand name is quite a draw too. Overall a pretty good choice since it’s light on the pockets, just don’t expect too much performance from it. So that was our list of the best laptops under Rs 30000 with Windows 8. Do let us know if you have any questions and if you think there’s another laptop that should be on this list, drop us a line below! Corrected, thanks! Btw the 7670M is far better than 7470M on the Samsung. yes, I found most people buying graphics card based on the memory capacity. Of course it does matter but one should check for the series first. For eg, a 512 mb of 7670M is still better than say a 2gb of 7470M..simply saying! 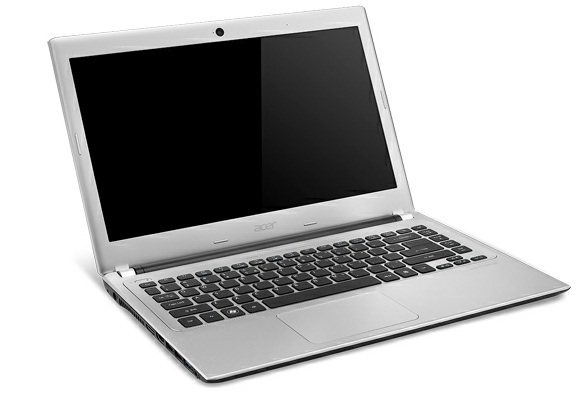 Acer Aspire E1-531 is a laptop with 15.6 inch HD LED display. 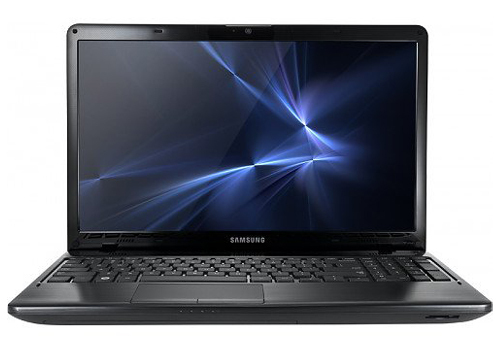 It runs on 2.2GHz Intel Pentium Dual-Core processor. It comes with 2GB RAM and 500GB HDD. It has Wi-Fi and Gigabit Ethernet for Internet connectivity. Other features include 6-cell battery, HDMI port, HD web cam, and Windows 8 OS. Yep that’s one choice too, since I had to select 5 I chose to go with one of each brand. Ex.- assasin creed, nfs mw 2012, nfs the run. It has a Blu Ray drive, screen with 1600 x 900 resolution, a fairly good graphics card and a 1 TB HDD. Is a good buy too, has newer Radeon HD 8730M graphics but has a regular 1366 x 768 screen. Nice list here, but I think if someone is looking for laptop under 30k INR then there are pretty good Sony VAIO laptops around that price which can surely be reliable but samsung and lenovo laptops are good too, however I am not sure about the dell one since I had really bad experience with it in past..
Everybody has bad experiences with one brand or another, so we can’t really generalize. The reason I didn’t mention a VAIO is because comparatively these had better specs at slightly better price points. They’re mostly business based laptops. But How many Of these are Touch screen Enabled? None of them. Touch enabled laptops start from 45k. But whose life is more? Samsung or dell? I feel it is, has better features than the Dell, save for a slightly inferior graphics card. Go for it. 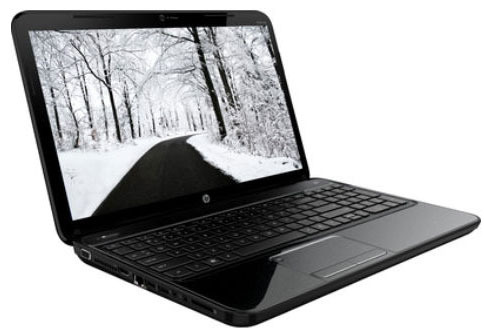 I’m going to buy the HP Pavilion, it’s awesome. But I’ve heard that AMD processor isn’t powerful, is that true?? In specific CPU intensive tasks it might be 5-10% slower than a comparable Intel, but it’s much cheaper and offers a better overall package. Besides, in the real world you won’t be able to make out the difference anyway. Don’t get me wrong Rahul but in less than Rs 30,000 I haven’t found any good PC for me. 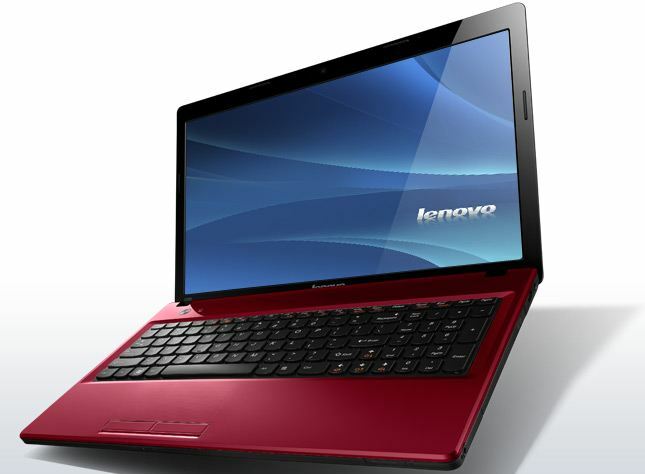 Lenovo G580 with Core i5 at around Rs 35,000 seems to be the only model I have found. Now I have made up my mind, not going for affordable laptop anymore. I need a highly powerful laptop with at least Third Gen i5 (preferably i7),6 GB RAM, 2 GB dedicated graphics. Of course not bro, under 30,000 it’s all budget range anyway. If you’re looking for a desktop replacement it will cost upwards of 70,000. After all, mobility with power comes at a price. I would NEVER again buy hp. I purchased the hp Pavillion highest end of it and it lasted 1 year and 5 days and mother board burned up. Contacted hp and got the run around. Well that’s unfortunate, but everyone’s had bad experiences with some or the other manufacturer. I think it’s a little harsh to judge one by an isolated incident. 4 GB DDR3 RAM, windows 8 (64-bit), 500 GB Hard disk, Clock Speed of min. 2.2 GHz, min. 15′ screen, wifi, bluetooth, good connectivity support, DVD RW Drive, good battery, less heating up, normal graphic card, etc. I don’t have too knowledge about processor(intel or AMD). But i want the fastest possible in this price. So i request you choose best piece for me. Reply soon. Awesome list, Rahul. I’ll be going for the HP Pavilion as soon as it hits the local stores. Online would do but then again a bit of confidence deficit pushes me away from virtual shopping. i want to buy laptop up to Rs.30000/-, we will use laptop for video conferance only and some office routin work. which onw you will preferre ? You should be able to get newer models of one of the laptops mentioned above, I’d recommend an AMD A4 5000 series. Sir, I am 11th class student and going to buy a laptop around a buget of Rs 30000,so Sir what kind of essential feature should I look. Sir I waiting for your valuable reply,Thanks in advance. Just try to get something with a 4th generation Intel Core processor if possible, and do check build quality and battery life as well. Go for something from the above, although you cannot expect too much gaming potential. I want to buy a laptop. which brand is best? No such best brand, look for the best specs in your price range.